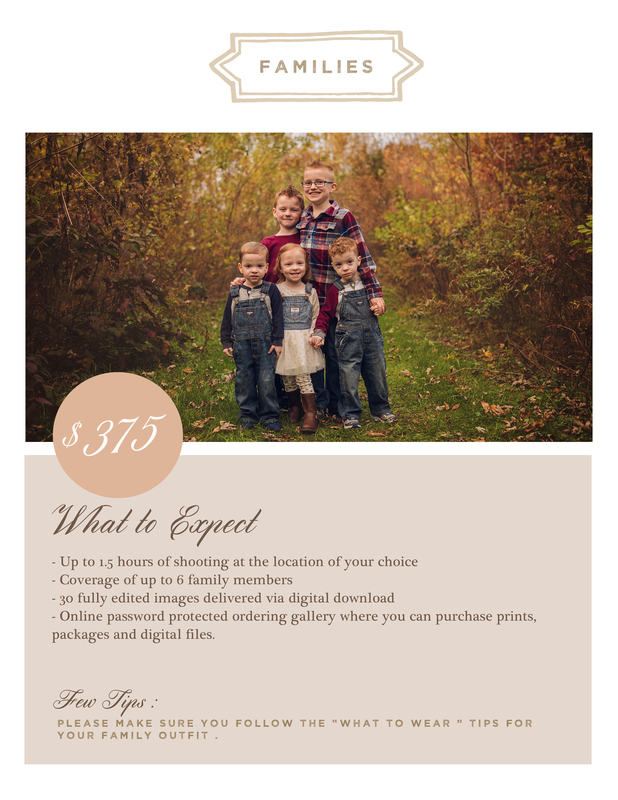 Eveslage Photography’s Current Pricing for Jan. 2018- June 2018. 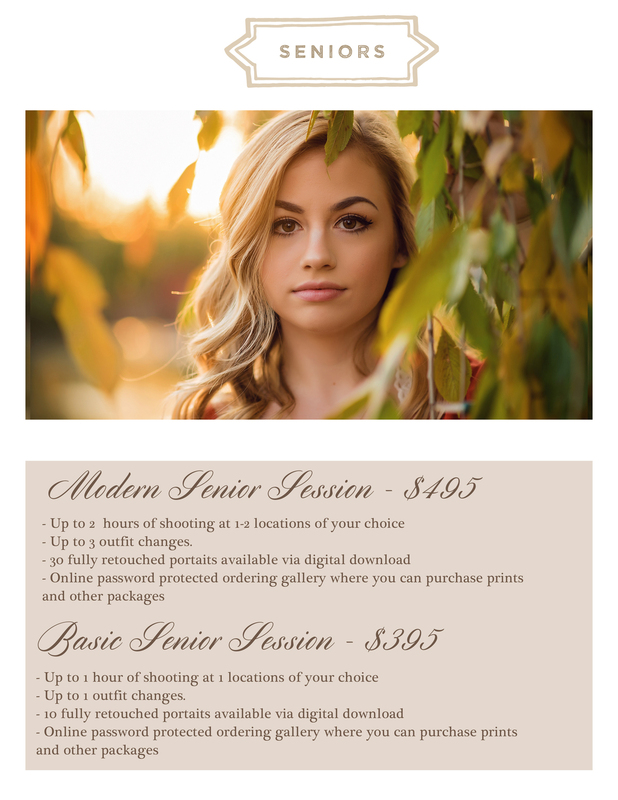 Eveslage Photography is now booking Spring high school senior sessions and family sessions from March 2018 – July 2018. Interested in a newborn session? Eveslage Photography will only be taking on lifestyle newborn sessions for the remainder of 2018. Please contact Eveslage Photography here for current availability. Abby Moore - Hello, Maria! Your photos are stunning! I’m in a bit of a crunch as I’m due October 4th. Do you have any upcoming availability for a newborn and/or maternity shoot? Stephanie Carden - For newborn sessions are any images included?